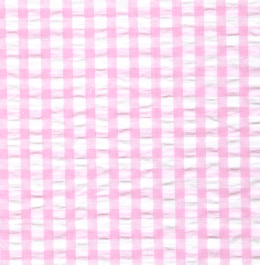 Seersucker Check Fabric – Pink. 100% cotton seersucker. 60″ fabric width. 1/4″ check. This fabric is great for your next summer dress or other sewing project. 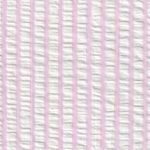 Our Pink Seersucker Fabric is usually in-stock and able to ship same-day!